My play-through ran roughly seven hours and if I didn’t have to write about it, I easily would have forgotten the majority. 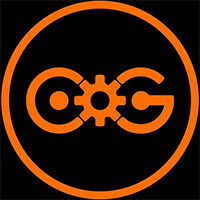 Is it a good movie video game though? For a movie game probably, but as a game overall, it’s mostly just slightly above average, a little too generic in its offering to really be something special. Still, there is a lot worse out there than The Mummy Demastered. Fans of Metroidvania titles would enjoy the nice throwback experience the game gives you, even if it doesn’t stand out too much when compared to other games in the genre. 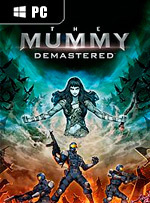 Given its relatively short length though, The Mummy Demastered is the perfect kind of filler game between bigger titles; and one that is damn fun to play despite its few shortcomings.